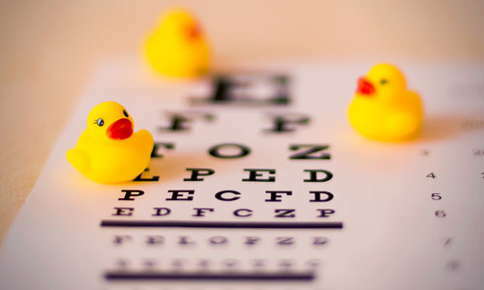 "Excellent, thorough eye exam with state of the art equipment. Have gotten sunglasses and regular glasses here. I've been here twice for my annual exam and would highly recommend Dr Rouse." "I went to see Dr Rouse for a pre op lasik exam. He explained everything in detail and I left feeling confident in my decision to have lasik. He, as well as his staff and associate doctors are amazing."